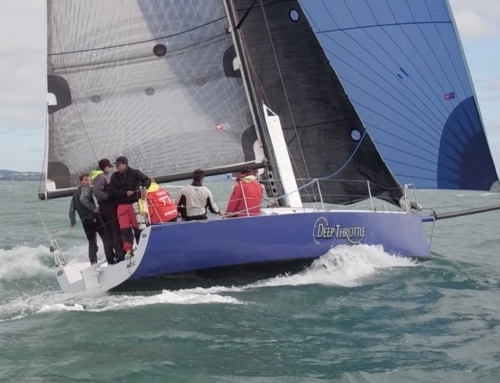 The Boatspray Gold Cup Passage series is done and dusted for another year. Many thanks to everyone who made the series a success, especially to our series sponsor Boatspray. 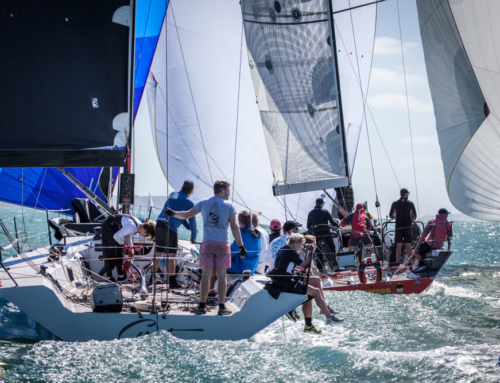 Thanks to Richmond Yacht Club, Bucklands Beach Yacht Club and Royal New Zealand Yacht Squadron for the ongoing partnership with RAYC to ensure that the Gold Cup Passage Series is a true combined clubs event. Congratulations to Brett Hampson and the Promise crew for taking out the series overall on PHFR and winning the Gold Cup. Here is a wrap up of all the results by boat. 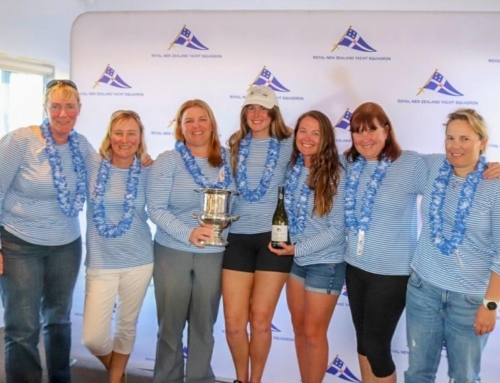 A selection of photos from the 2018/2019 Gold Cup Race 4, the Percy Jones Memorial, hosted by Buckland's Beach Yacht Club.